For a free consultation, quote or to discuss your offshore petroleum operations needs and expectations. 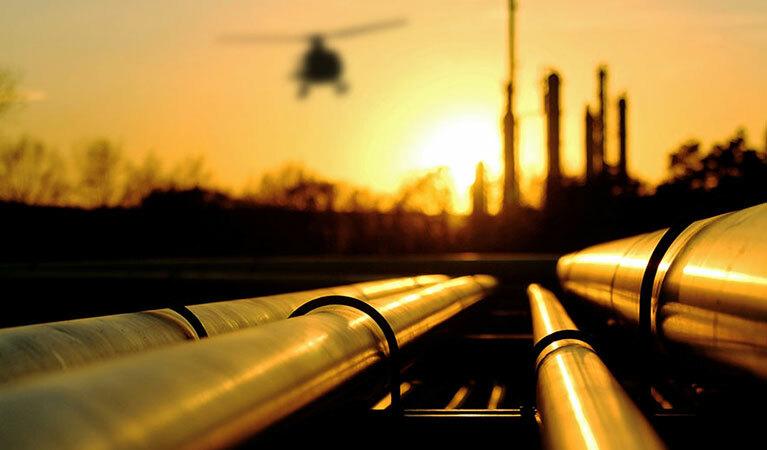 Helicopters, which have contributed invaluable solutions for oil and gas industry operations for decades, afford versatility and cost-efficiency by providing crew, cargo and emergency transport. Helicopters are an affordable and timely solution for offshore petroleum operations in Gulfport, Mississippi, which is home to numerous natural gas and oil companies that focus on the exploration and development of natural gas and oil properties and are among the largest producers of energy in the US. FairLifts, a global leader in supplying helicopter solutions for crew and cargo transport, heavy lifts, search and rescue operations, as well as oil field surveys and inspections, provides invaluable service for the Gulfport oil industry. FairLifts' network of affiliates, working with a vast team of operators provides immediate and cost-effective solutions for offshore petroleum operations in Gulfport. Daytime VFR and nighttime IFR operations are also provided for clients on the Gulf of Mexico. FairLifts arranges both short-term or long-term helicopter solutions, enabling exploration, drilling and production at greater depths and further off the Gulf of Mexico and providing a dependable resource for the Gulfport oil industry. Gulfport, a national leader in energy production, is located on the Gulf Coast, which contains nearly 4,000 oil platforms and is home to energy, petrochemicals, fishing, aerospace, agriculture, and tourism industries. Top employers in the area include Mississippi Power, Gulf Coast Shipyard Group and Gulf Ship. FairLifts, a global leader in scheduling helicopter charter solutions, contributes invaluable support for an array of activities such as transport of oil products, machinery and crews. Our network of affiliates partners with expert pilots with backgrounds in offshore petroleum operations, who ensure safe, efficient and accurate helicopter services in Gulfport, Mississippi. To arrange temporary, permanent or semi-permanent crew and cargo transport to offshore drilling platforms or vessels. FairLifts schedules Gulfport, Mississippi, offshore operations, production drilling operations, transport and other helicopter services. Our network of affiliates on the Gulf of Mexico provide aircraft, pilots and operators equipped to meet all oil and gas industry needs. FairLifts ensures cost-effective and immediate solutions to offshore petroleum operations on the Gulf of Mexico. FairLifts schedules ship to shore, base to platform and onshore transfers for offshore petroleum operations around the world, and provides passenger handling and support, delivering expert A to B transfers, multi-stop charters, long and short term transport and much more. Offshore drilling platforms necessitate frequent crew changes, which require immediate helicopter service. FairLifts books experienced pilots and operators for on-demand and last-minute shuttles during regular shifts and during emergency evacuations. Helicopters provide inspections, energy transport and large group transfers for Gulfport offshore petroleum operations. Call FairLifts to arrange an immediate and customized helicopter solution today. FairLifts arranges helicopter transport of materials and cargo, including heavy lift drilling supplies, sling and production rig equipment, energy products and material payloads, to offshore drill platforms to ensure the successful completion of operations, as well as helicopter assistance for the placement and installation of parts. 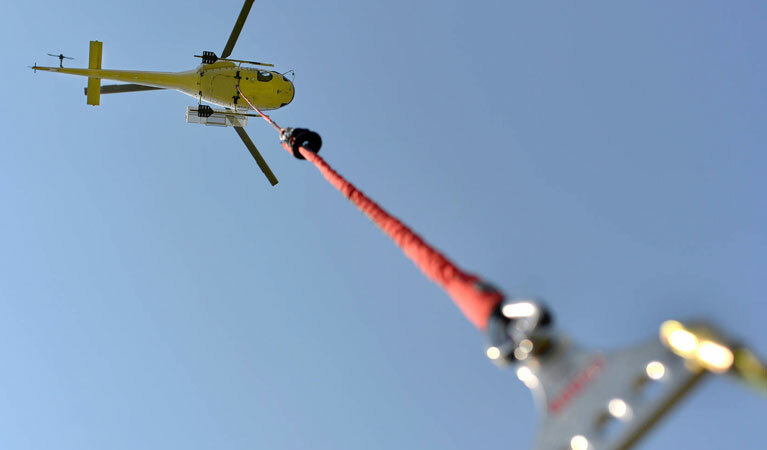 FairLifts schedules timely helicopter assistance in emergency situations when immediate medical attention is required. 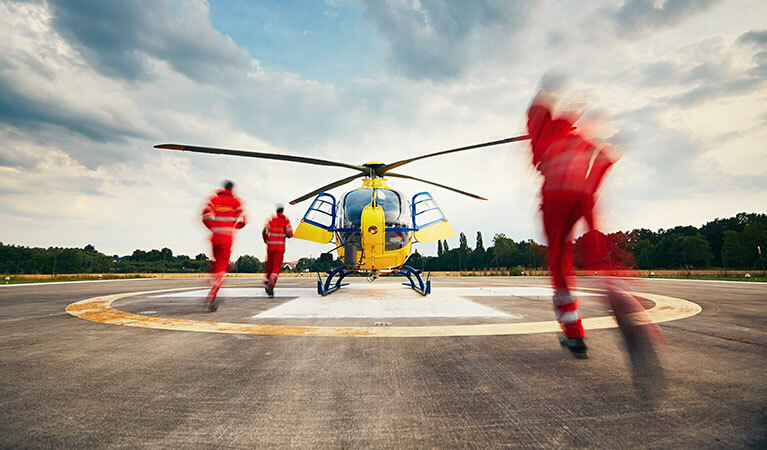 Our global network of affiliates ensures helicopters 24/7 for SAR and medevac transport for crew in need of emergency medical attention. FairLifts schedules helicopter facility tours and base inspections of offshore rigs, including the transport of staff, partners and clients to onshore and offshore locations. FairLifts arranges exhaustive oil and gas transport and pipeline survey solutions, including crew transport to offshore locations for pipeline checks, seismic surveys, mineral exploration and marine pilot transfers, pipeline infrastructure inspections, and comprehensive support of oil and gas operations. For more information on superior helicopter solutions for offshore petroleum operations in Gulfport, Mississippi. FairLifts offers free consultations with expert helicopter agents focused on the offshore petroleum industry. Our agents are on hand 24/7 to provide free quotes or to answer any questions you may have about our services. You can also access our contact page online and fill out our contact form and an agent will be in touch shortly.